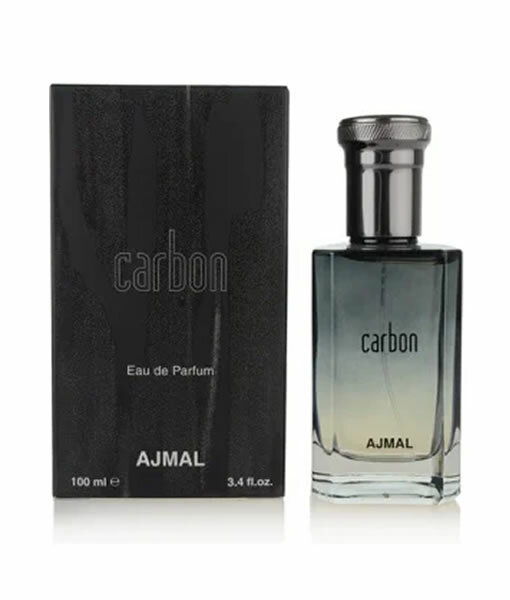 Launched sometime in the 2000s, Ajmal Carbon is a daring, adventurous fragrance designed for men who like to seize life every day. The top opens with the bold, exciting aroma of citrus, paired with the delicate, relaxing scent of lavender to add a soft touch to this otherwise masculine cologne. The heart contains a note of gentle violet before giving way to the strong, aromatic scent of cloves. To finish, this cologne features an aromatic base of patchouli and various woods, blended with the heady scent of musk. 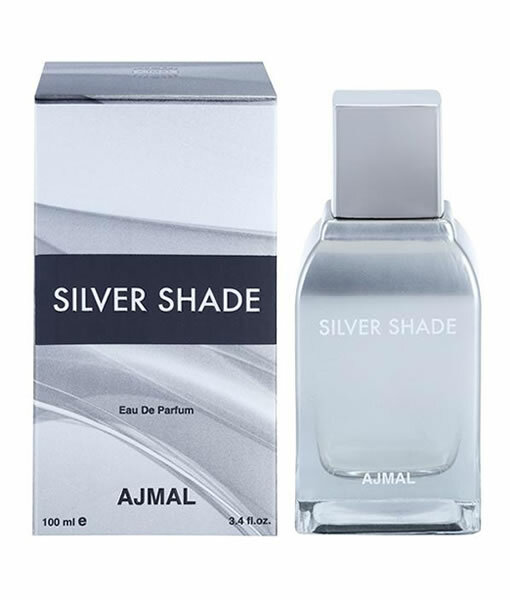 Best suited for daytime wear, this cologne comes in a sleek bottle featuring a black-to-transparent gradient, making it a visually-appealing addition to any fragrance collection.